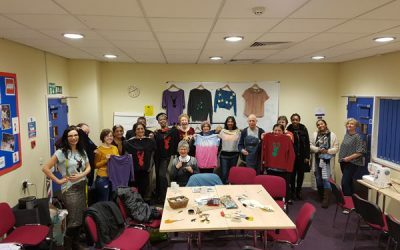 We have just finished a fun and successful textiles up-cycling project in seven boroughs of London. 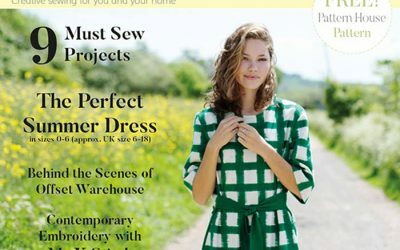 Resource London commissioned us to partner with them to design and deliver a series of workshops to encourage the reuse and recycling of clothing. Our gorgeous new fliers have finally arrived! It’s been a long process, but finally we have our new fliers in our hands.